With a civilization spanning over 2,500 years, Iran has no shortage of sites to see. While many of these top travelers’ bucket lists, there are always new discoveries being made and secret places that even locals don’t know about. Read on to find eight hidden gems that will give you a new perspective of Iran’s history, culture, and landscape. Chal Nakhjir Cave is giving the more well-known caves of Ali Sadr and Katale Khor some real competition. 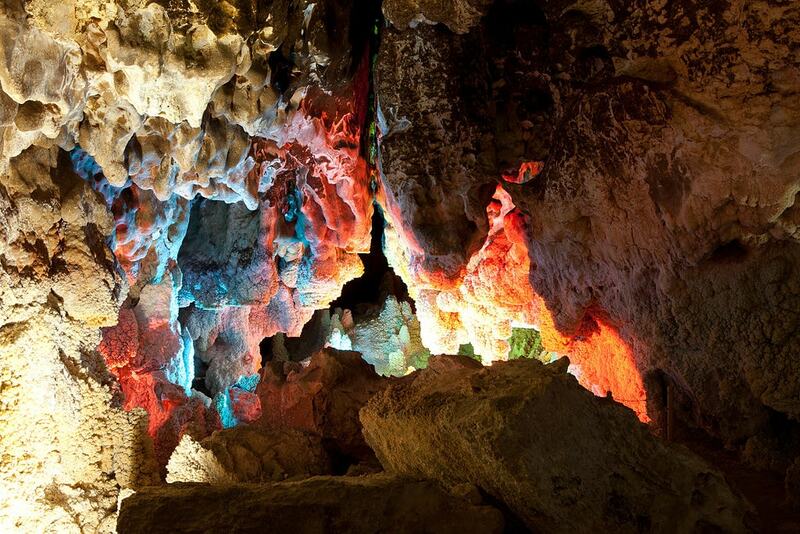 Estimated to be 70 million years old, only one kilometer of this limestone cave is currently open for exploration. Navigating the narrow passages to the sound of dripping water can be unnerving, especially when you realize how deep underground you are, but arriving at the “conference hall” at the end will pique your curiosity as to what lies beyond those dark tunnels. Nicknamed the “Thieves’ Castle,” Karshahi Fortress was once the operational center of a gang of robbers who wreaked havoc and spread fear and panic throughout the end of the 19th century. Five watchtowers adorn the dilapidated citadel, and with a little imagination, visitors can envision the hustle and bustle of its heyday. If you don’t mind rudimentary toilet conditions, there’s an inviting oasis of pomegranate trees just next to it where visitors can camp under the stars. 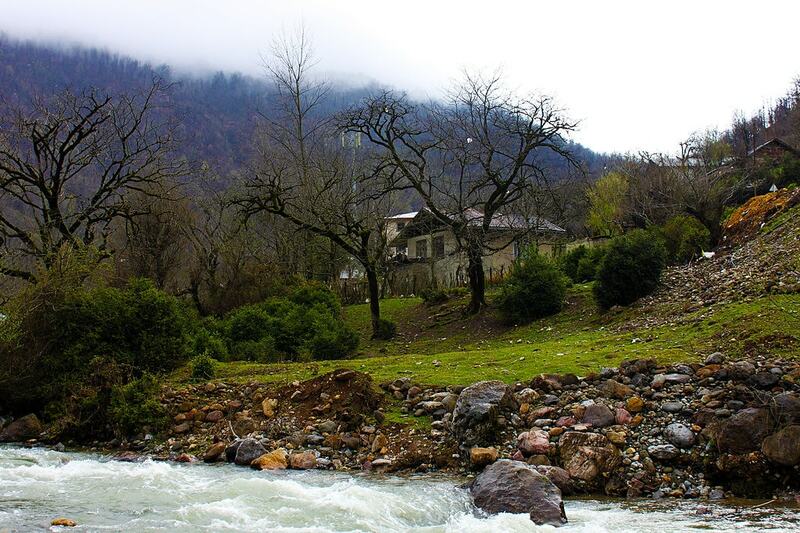 Otherwise, the eco-camp at Matin Abad about an hour away offers a bit more comfort. 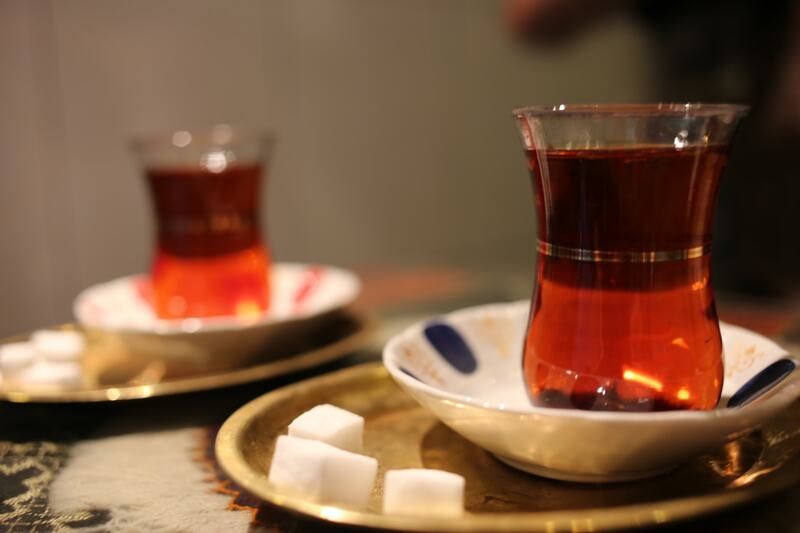 A pit stop at Haj Ali Darvish Teahouse on your visit to Tehran’s Grand Bazaar is a must. Since his father’s passing, Haj Kazem has taken over the art of brewing the perfect cup of Persian tea and Turkish coffee in this beautifully decorated two-meter-wide (6.5 feet), century-old teahouse. An active user on Instagram, he uses the platform like a guestbook, posting pictures of visitors along with their home country. It’s sure to be the most memorable cup of tea you’ll have. In the midst of the hubbub of southern Tehran lies the tranquil Moghadam Museum. 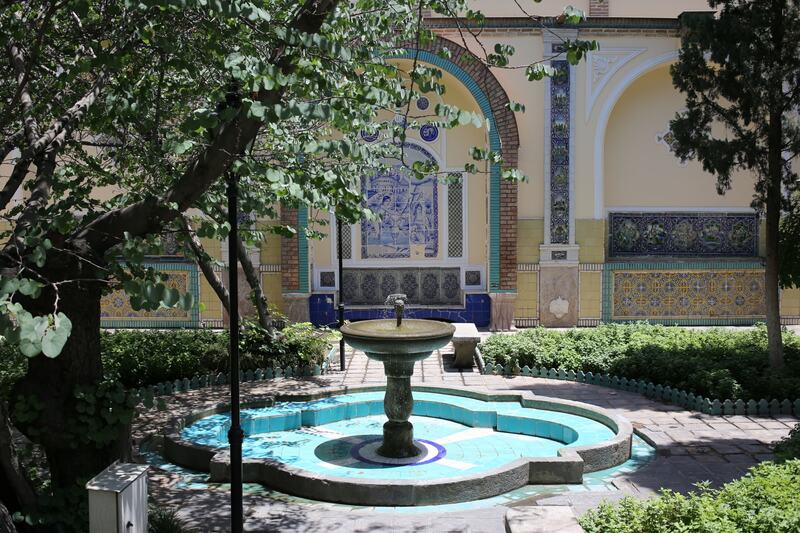 During the Qajar dynasty, the majestic house once belonged to the artist son of Tehran’s mayor; today, it houses his art and artifacts that he collected during his travels. Highlights include the exquisite tiles, hamam (bathhouse), seashell room, and zen garden, which offers a temporary respite from the chaos of the capital city. Prolong your sense of calm with something to sip on in the museum’s cozy café. High atop the Talesh Mountains, sitting above a sea of clouds and fog, in Gilan province is Masal. Its high altitude and breathtaking views have rightfully earned it the nickname “heaven on earth.” Having preserved its peace and natural beauty far from the eyes of developers, visitors will bask in the serenity of forests, waterfalls, and green pastures alongside wooden houses and grazing sheep. The vibrant landscape of Masal is a welcome surprise, unlike anything you’d expect to see in Iran. 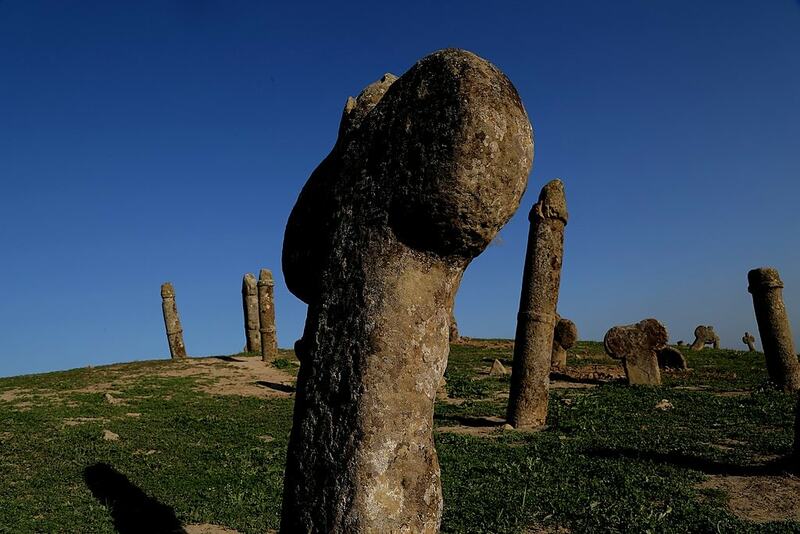 In the rolling green hills of the northern Golestan province sits a cemetery with shockingly phallic headstones. The tall, cylindrical capped stones are said to represent men, while the shorter, rectangular ones are thought to represent women. Though these suggestive headstones bear no inscription and the origin of the cemetery remains a mystery, one theory suggests that it belonged to the Turkmen tribes of the region. The cemetery gets its name from the nearby shrine of a Christian prophet born in Yemen about four decades before the birth of the prophet Mohammed. The village of Nashtifan, which means “wind’s sting” in Persian, is home to a centuries-old tradition: windmills. Comprised entirely of natural elements such as clay, straw, and wood, these ancient feats of engineering harness the strong winds of the Iranian desert to both protect the village and mill reserves of wheat into flour. It’s worth seeing the 30 remaining windmills today, which may soon cease to exist as they only have one elderly caretaker. Just over 100 kilometers (62 miles) from Esfahan is Varzaneh, a town which proudly displays evidence of its millennia-old civilization, including a caravanserai, the camel mill, Varzaneh Bridge, water reservoirs, and the famous pigeon houses. The silent sand dunes of the Varzaneh Desert, a mere 15 km (9.3 miles) away, don’t get as much hype as the Mesr or Lut Deserts, but they make for a particularly great escape for something exciting, such as sand boarding, or something mellow like meditation. The still sands and easy access to town also make it ideal for a night or two of camping.